Watched the video. Loved it !! Looks like a great experience and a great bunch of people. It is interesting how many have been to several. I cannot get time off when these Colleges are on but I’m planning to retire in 4 years; so hopefully then. Dan, Please send us a picture of Albert wearing his “I don’t eat grits” jacket, it is a classic. Once again I had a great time at Barnwell! Especially the part where my engine Roared to life! Incredible feeling! I have learned a lot about building engines. Mostly about breaking bad habits I have learned from building racecar engines with “The Boys”. This engine is built for the long run not the racing season. It is definitely built from the good stuff! I hope to attend many more Corvair Colleges to continue learning the right way to do things and to meet great like minded people. 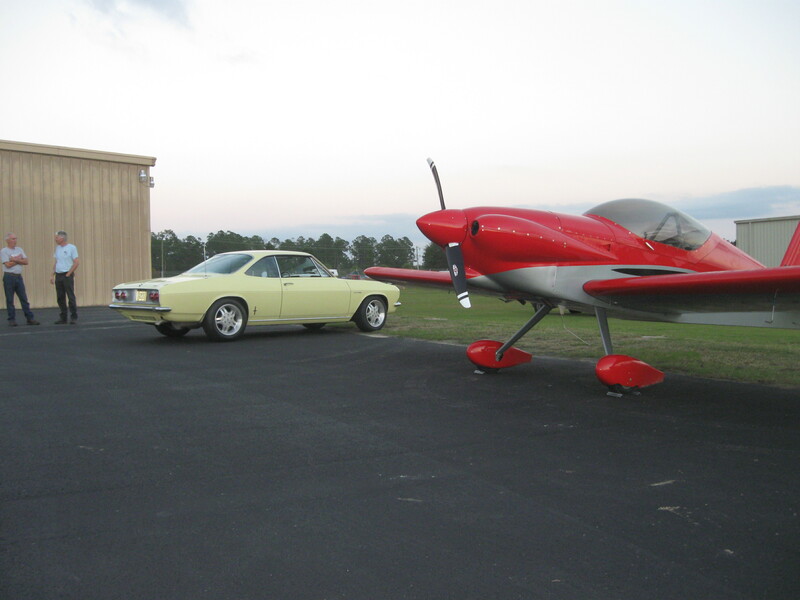 I am working hard to keep my promise, on video, to fly my 750 to the next College at Barnwell! See you there if not before. If you go back 3 stories on the site it has a whole story on how to sign up on line for College #41.